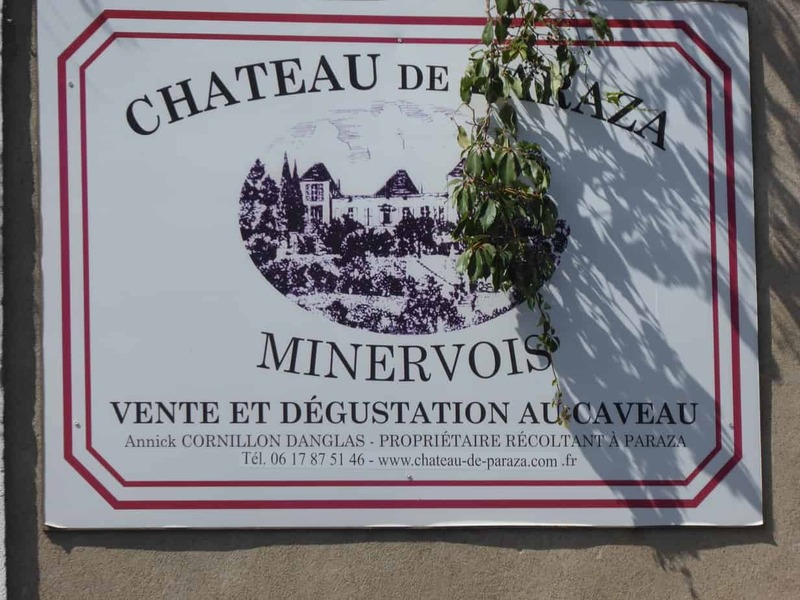 In a vineyard, close to the Canal du Midi Chateau de Paraza is a 17th century wine chateau with historic connections offering B&B accommodation in the village of Paraza (11 Aude, Occitanie). 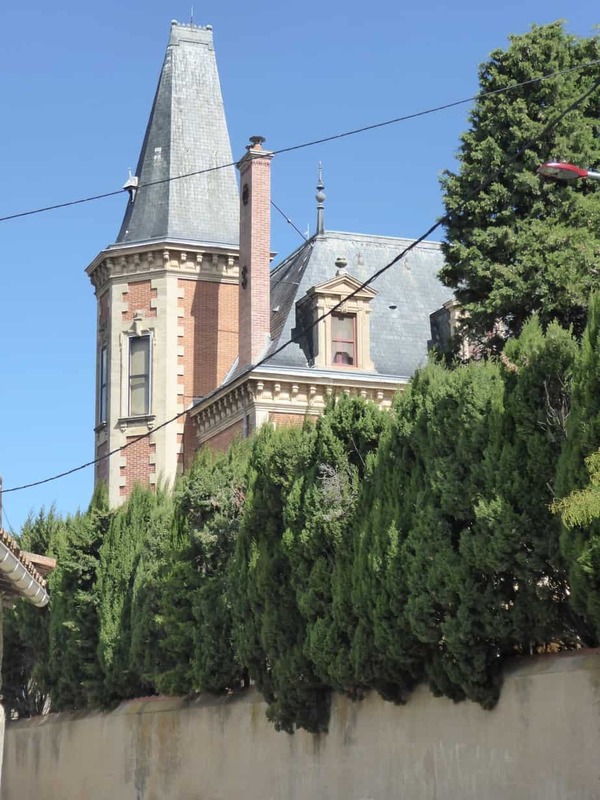 The Chateau de Paraza’s history is intimately linked to the history of France, most especially the Languedoc region, and to its very rich past and historical remains dating back to the Roman occupation. Under Louis the XIVth, the Château of Paraza served as a base for the engineer Pierre Paul Riquet during part of the building of the canal connecting the Mediterranean sea to the Atlantic Ocean, thus named “Canal du Roy” (Canal of the King).The B&B Chateau de Paraza provides luxury and spacious accommodation in a number of suites, richly furnished and appointed, There is a seasonal outdoor pool, a games room and bar. Packed lunches can be provided. In 1667 construction began, under the reign of Louis XIV. Pierre-Paul Riquet designed and built the Canal Royal de Languedoc (as it was then known) with the aim of transporting wheat, wine and textiles. It opened in May 1681. However, it wasn’t until two centuries later, when his canal was linked to the Canal du Garonne, that Riquet’s dream of reaching the Atlantic was fulfilled. The Chateau is in the heart of the small wine village of Paraza and offers 4 spacious and well-appointed suites with bathrooms. The chateau also offers Free Wi-Fi. 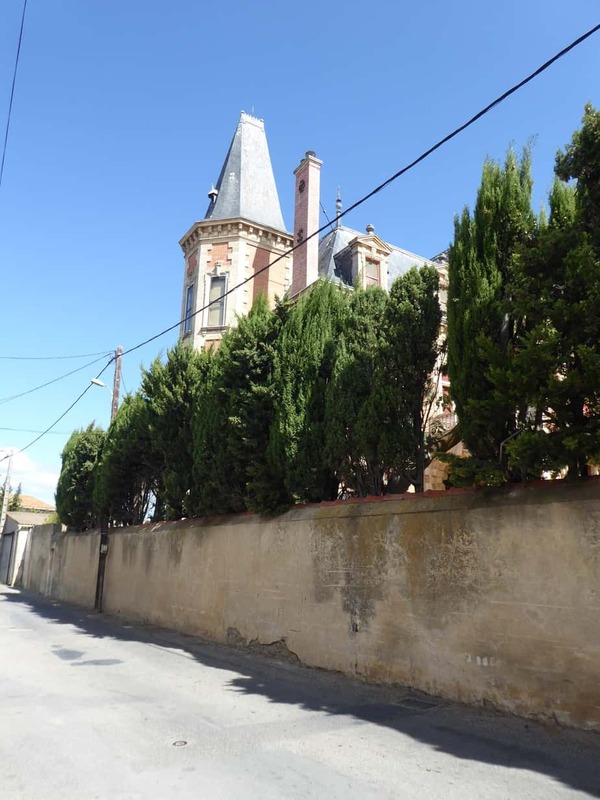 Private pool, Tennis Court, French Billiards and a Hammam. The tapas bar of the Chateau de Paraza is a great place for a gourmet break. On the terrace or in the freshness of the cellar, you can taste the local specialties and pair with a glass of Languedoc wine. Bike hire and car hire are available and the area is popular for horse riding and windsurfing, cycling and hiking. 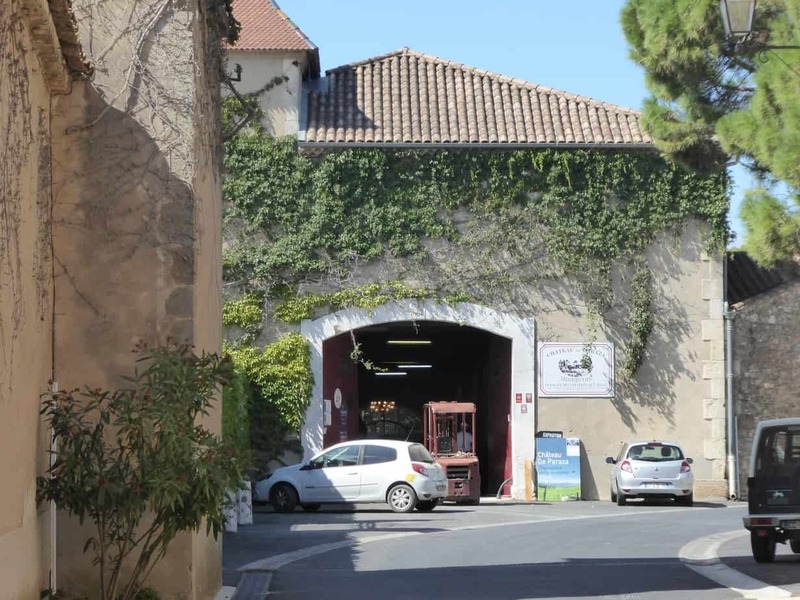 Here the wines are Minervois AOP and Vins de Pays d’Oc (country wines), The reds are made from a blend of Syrah, Grenache and Mourvedre grapes – rosé and white wines are also produced. The wines have been highly rated in Wine Spectator magazine. Excellent southern reds which combine structure with pleasing fruit. The UNESCO recognised Canal du Midi is about half a mile away and the wonderful medieval chateau of Carcassonne is 25 miles away.